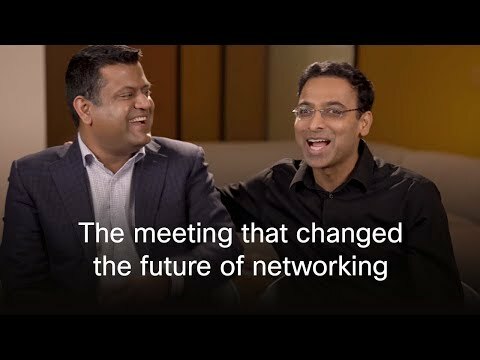 LONDON, UK - December 8, 2016 - Cisco and Colt Technology Services, a world-class network and communications services provider, announced they are working together on a system-wide 100-Gigabit-per-second upgrade to Colt's pan-European and Asian network. With this upgrade, Colt will be able to rapidly deliver high-performance connectivity for cloud-scale, business-critical applications to its enterprise, carrier and web-centric customers. Colt's next-generation packet network uses end-to-end segment routing technology, an enhancement to IP MPLS, to simplify and automate network operation and significantly reduce operating costs. With the quality, speed, capacity and flexibility to meet application-specific service quality requirements, Colt customers will benefit from an infrastructure designed for enabling digital businesses. "We are focused on providing customers with world-class, high-bandwidth connectivity services," said Rajiv Datta, CTO, Colt. 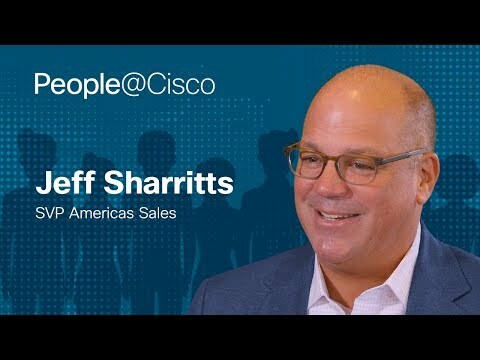 "Our investment in Cisco not only delivers 100Gbps connectivity; we are able to automate the provision of services to meet the exacting demands of our customers and enable businesses of all sizes to future-proof their connectivity." Colt's current network infrastructure delivers connectivity to more than 680 data centres around the globe, with more than 24,000 on-net buildings and growing. This deployment offers pre-positioned, high-capacity connectivity ready for rapid service delivery, giving customers the ability to scale capacity in line with their data usage requirements. "We're delighted to be working with Colt on this initiative," said Cedrik Neike, Senior Vice President, Global Service Provider, Cisco. "We are bringing key cloud-scale networking technologies and platforms we developed with the web providers to the whole service provider industry. We are changing the cost model and delivery paradigm for digital services and applications. In selecting Cisco's Cloud Scale Networking technologies such as the Cisco® NCS 5500 and segment routing, Colt is making a market-defining move to deliver the high bandwidth and customer experience that defines the network of the future." The Cisco Network Convergence System (NCS) 5500 series and the Cisco Aggregation Services Router (ASR) 9000 platforms will form the main components of an end-to-end IOS XR network with segment routing that utilises a Cisco WAN Automation Engine, providing a balance between distributed intelligence and centralized optimization and programming. · The Cisco NCS 5500 Series running IOS XR offers industry-leading density of routed 100 GE ports for high-scale WAN aggregation. It is designed to efficiently scale between data centers and large enterprise, web, and service provider WAN and aggregation networks. · Cisco ASR 9000 Series routers running IOS® XR are the cornerstone of modern edge and carrier Ethernet networks. They offer high platform density, low power consumption, and virtualization capabilities. The 9000 series helps carriers monetize new, profitable services and optimize network performance and efficiency, reducing costs and complexity and enhancing customer experiences. · The Cisco WAN Automation Engine is a powerful, flexible software-defined networking (SDN) platform. It abstracts and simplifies the WAN environment while making it fully open and programmable. Additionally, it offers the ability to deploy innovative services such as Coordinated Maintenance, bandwidth calendaring, and premium network-routing solutions.